In just over a year, My Extensionz has become a leading retailer of completely natural, 100% Fine Virgin Hair consisting of the highest quality. We pride ourselves on providing our customers with consistent access to a variety of unique as well as versatile virgin hair products that last for a very long time. My Extensionz was established in 2012 by sisters Kehinde and Tawio Smith, who were driven by the lack of affordable, quality extensions available on the market. As avid extensions users, the sisters channeled this frustration and set out on a mission to not only find high quality and affordable extensions for themselves, but for all women experiencing similar issues. After several months of research, traveling overseas and using themselves as testers, My Extensionz was born. Through social media promotions and word of mouth, the sisters gradually gained a small, yet loyal client base. 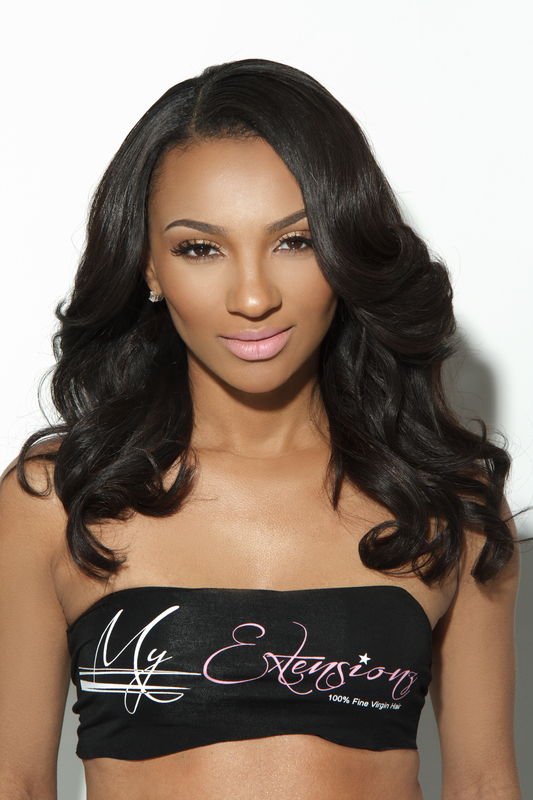 By 2013, MY Extensionz was operating two retail locations in Chicago and a thriving online boutique. My Extensionz accomplished something special; high quality hair extensions at a competitive price. Due to social media, excellent customer service, strategic branding and insightful marketing, My Extensionz has placed itself in the top-tier of the market and is currently regarded as one of the go-to companies for the highest quality virgin hair extensions<!